This is a guest lesson from Jinnie Spiegler, director of curriculum at the Anti-Defamation League. 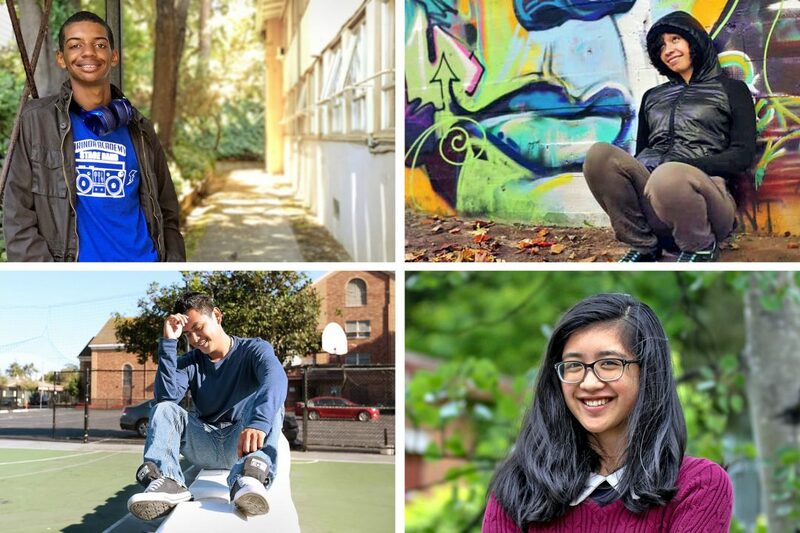 The Race/Related team at the New York Times partnered with Youth Radio to ask teenagers across the country, “What is your earliest experience dealing with race?” That question resulted in the four stories you will read here. They can be used to begin a conversation or supplement one already underway in your classroom.